Also from 6/15/2008. Love this smile! I see that smile of his and I have to smile back, even though it's just a computer monitor. ...But I think we can agree the good outweighs the bad, no? 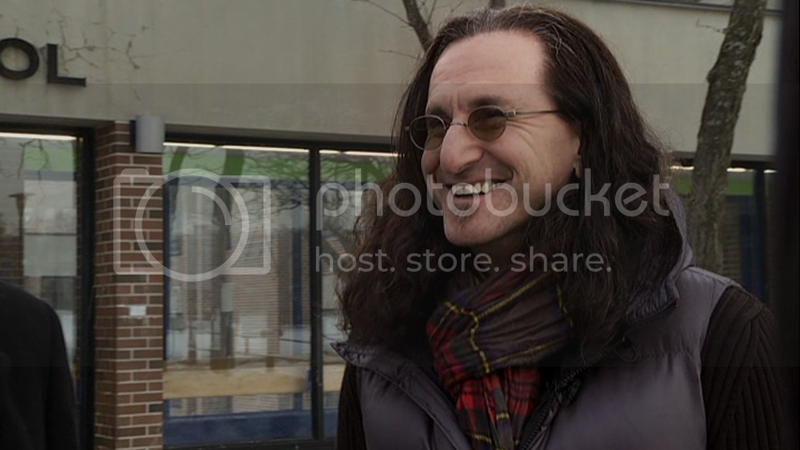 Also from 6/15/2008.� Love this smile! I thought the same thing: "Love the smile, but that green is NOT his colour!" This guy is so stunning, it's not even funny! I could admire him all day. I came back and looked at these again. Can't believe I missed them! How did THAT happen?! Edited by Rushchick10, 20 December 2010 - 04:55 AM. Oh, we all could, Amy. Especially you and me. 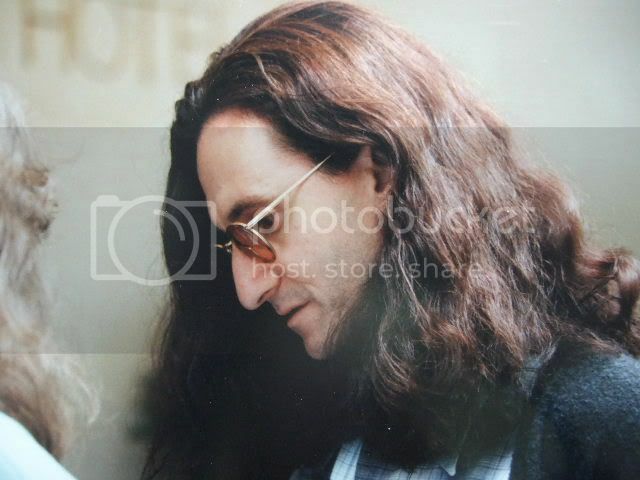 Strange, that is one of the only Geddy pictures that I had never seen before. It's so hot, in the meaning of the word. 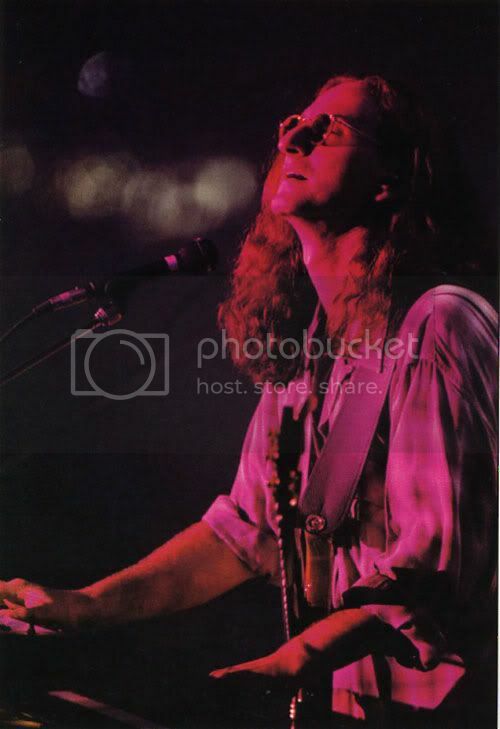 He looks so beautiful there...the light just shows how amazing he is. It illuminates him. 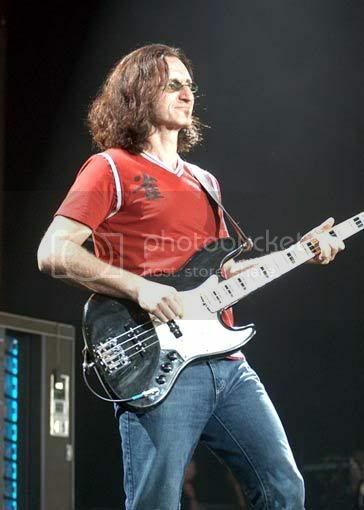 I love Geddy's hair. Especially his current hairstyle. I have the stereotypical "Jewish hair" as well...except that mine is baby fine and does not grow long. But it has the same kind of curl and it is jet black- ancestors were Sephardic, and it seems like I got all of the stereotypical Jewish features while the rest of the clan looks more civilian gentile. I like his muscles. I work out often. I like how he has stayed lean. Are any of them vegetarians or in special diets? 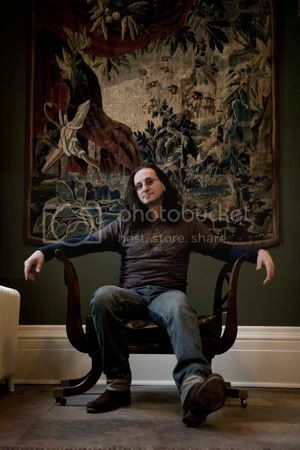 Geddy's SO photogenic. 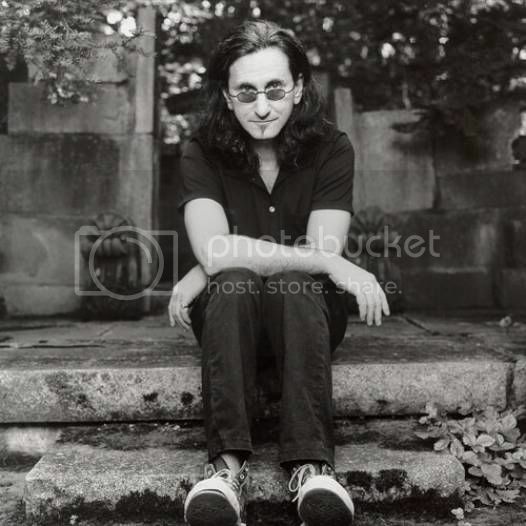 It's like he looks good in all of his pics.